I wish people would stop posting that “manga vs anime” comparison. It’s so bloody dishonest and it’s trying to make the anime look much uglier than it actually is. 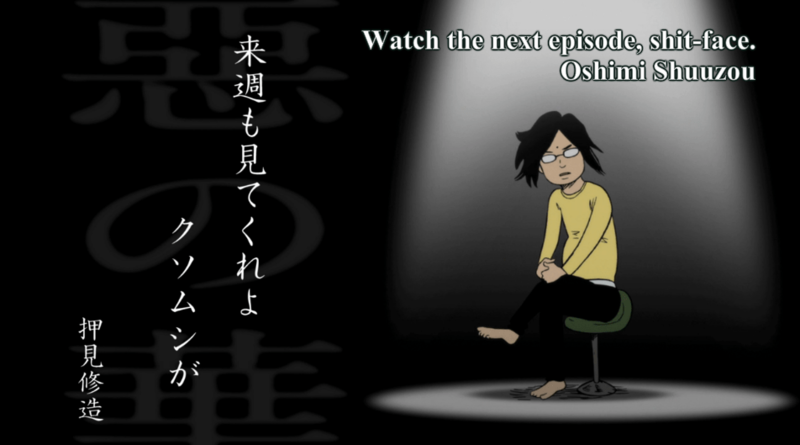 Anyone who has watched the episode knows that Nakamura doesn’t look like that. You really should know better. Oh my Gosh, this is the most repulsive thing I ever seen in my otaku life. I know I am kimo-ota, repulsive otaku, but you know, because you’re ugly living in an ugly workd, 3D. But this is too much like 3D, I mean it’s worse than 3D. 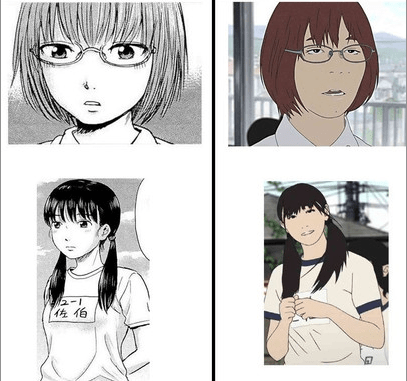 Live action actors are good looking, but transformed into anime, they look ugly, especially girls, the meganekko! How can a meganekko be so deformed! All meganekko moe otaks are offended. Live action would be much better. 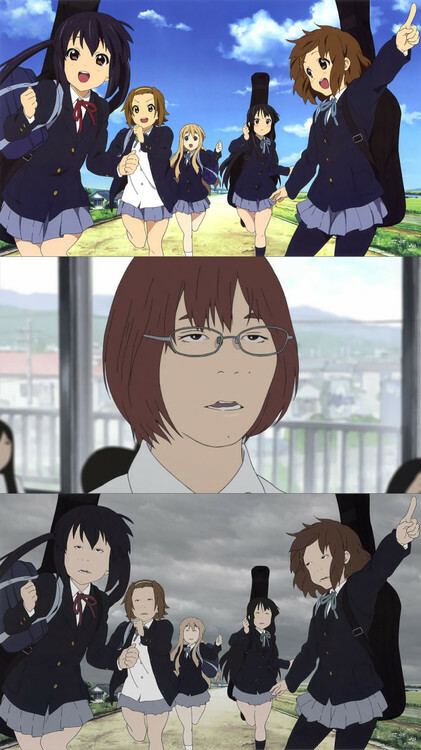 And that K-On parody is blasphemous to otakudom, I mean especially moe-pigs like us. I admit it’s an art, yes, background is amazing, I appreciate decadence, I love Dadaism, yet, to me, I don’t want anime to be dadaism, I want to get moe out of anime, so even just to look at it is still really tough. It’s just repugnant. Anyway, I want to watch it, to see if story-telling is good. Don’t let appearance fool me. Maybe the story is good. 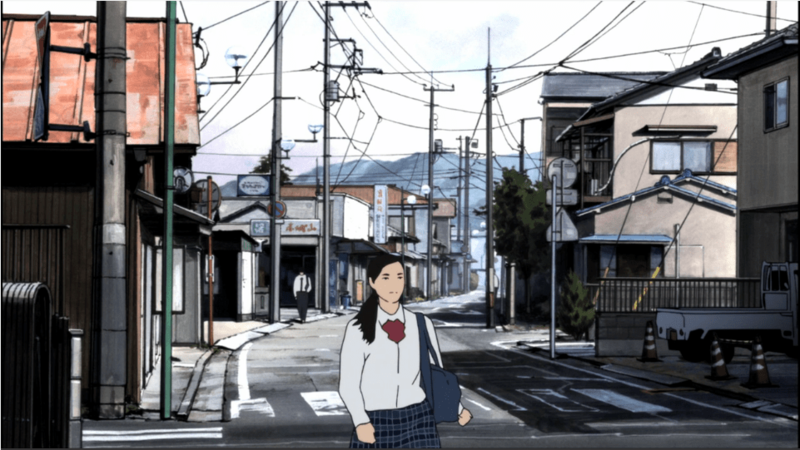 The thing is not so much that it is rotoscoped but that it is badly and amateurishly rotoscoped. Scoping can be a great technique and has been used to great effect bu master animators like Ralph Bakshi. It gives a realistic body motion to characters which conventional animation just can not match. The mess here looks more like one of the “experimental” animations you see in high school art classes. Scoping is neither experimental nor creative. It is a solution to problems of time and labour. . When you don’t have time to do the movement calculations needed for conventional animation or you need work done on a short schedule rotoscoping is the answer. Since you draw over the film, it allows a lot more to be done in the same amount of time. Need to save money? Rotoscope to the rescue. Scope allows you to use unskilled labour at a great saving.Just trace the image and you have done the bulk of the work. Now the trained staff can fill in the details. However this team never filled in any details, making their characters as flat as the resulting image. Thios technique is a total fail when used in this manner and makes the creators of this show look like high schoolers making an anime for their cultural festival rather than the product of intellectual rigour of creative artists. 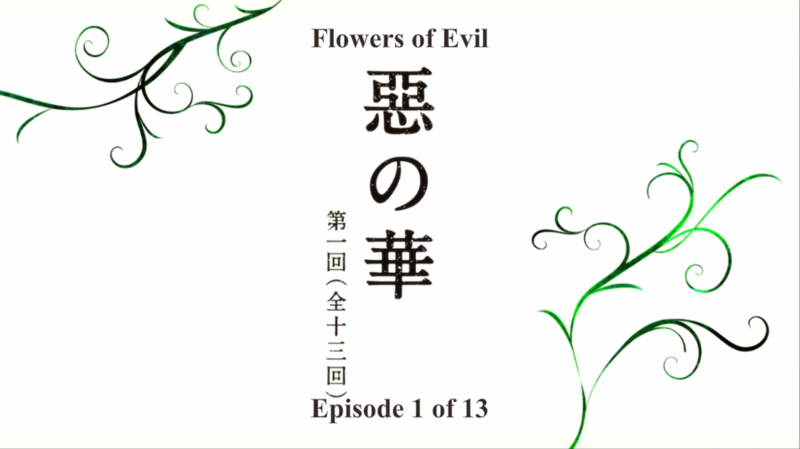 I have read the manga but will not be watching any further episodes of this mess.